Delivery from £31.14 to United Kingdom in 10 - 15 working days. 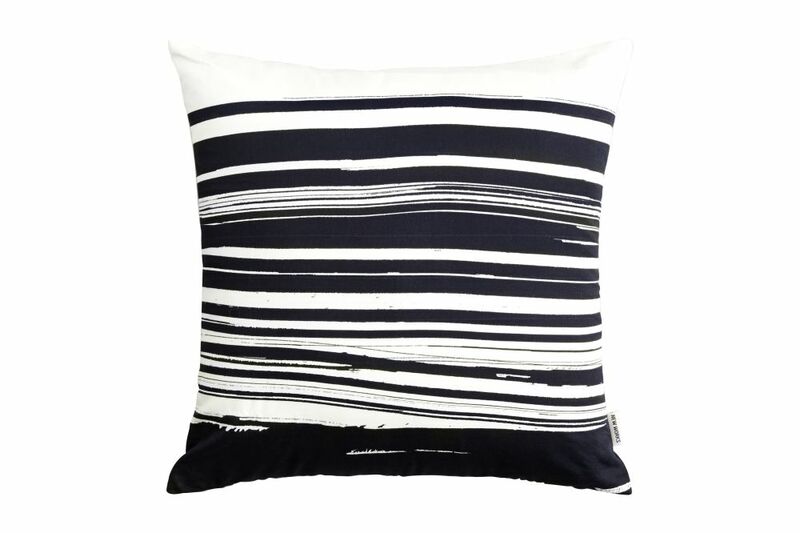 The Wave Cushion is a printed cushion inspired by the pieces of art and paintings Malene Birger has created herself. Malene Birger has designed a series of objects for New Works. The selected products are named “Additional”, and the objects can be seen as an addition to New Works latest collection, as well as additions to your own space. The styles and ideas are based on Malene's devotion to raw, intuitive and contrasted graphic artworks which add a dynamic and abstract expression to the products.